So, you want to start collecting art. Where should you start? First and foremost, you must be aware that anyone can buy art. All you need is the money and it depends on whether you are buying art for investment or because you like keeping them either for decoration or as an art lover. 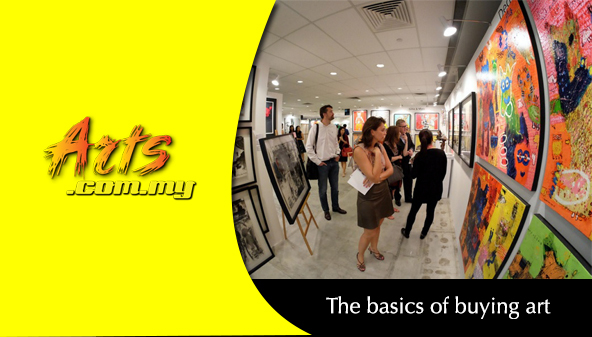 In fact, there is no need for previous knowledge of the business dynamics of art or its education if you want to buy art. One thing for sure, when you buy art, you are entering into a form of investment. This might not always yield the returns like shares and property but if they do, they can be quite lucrative. When buying art, you must have the money to do so. This is very important because good art from reputable artist will reach five, six or even 7 figures depending on where and who you buy from. But if you are looking at aspiring artists who are at the start of their career, then it would be more affordable. So you must look at your finances and then look at the right places. There are many avenues which you can buy art from where the most common places would be through public and private galleries. The assumption here would be that when you buy from the public galleries, the art is usually cheaper as they are usually for a good cause. 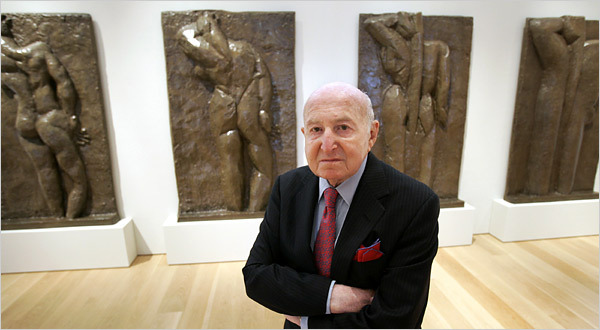 If you buy from a private gallery, the art would be slightly more costly as they are typically business operations. Apart from that, you can also buy art through auctions from the established auctioneers which naturally would be most expensive. Otherwise, you can also buy art directly from the artists which is not the common way to do so as they will usually refer you back to the galleries. And then there are also intermediaries like interior designers and design consultants who have these contacts. The latest trend will be buying artworks online. 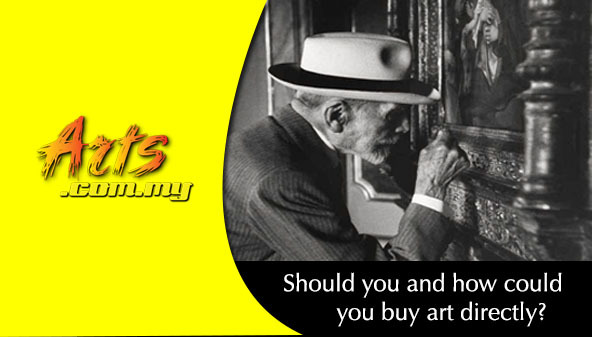 There are a lot of advantages for buying artworks online. 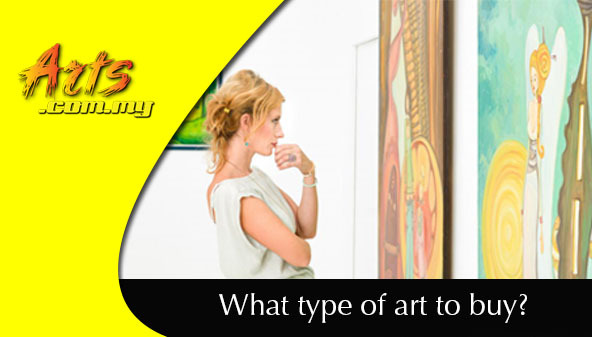 Buying artworks online is the cheapest way as most online galleries provide discount and loyalty programmes to buyers. Online galleries act as the middleman for your transaction, that is why you are rest assured that your purchase is covered by the online gallery and most online galleries are well established. Before you go out and buy art from just about anyone who calls themselves ‘artists’, you must find out who these artists are. An artist is regarded as reputable if they are exclusively represented by a any gallery. 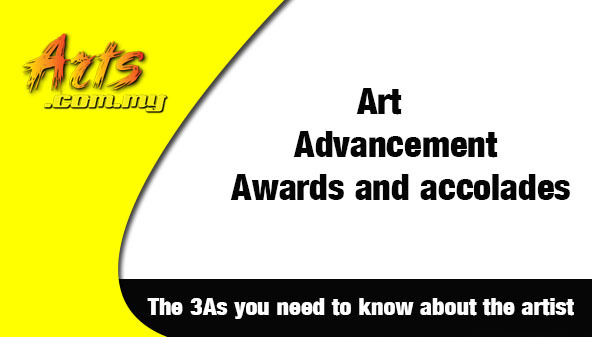 These galleries will in turn promote the artist where they will inform you about their past shows, awards and accolades received as an artist as well as other important information. If the artist is very popular, there will be a series of work which have propelled them into being so. These past works will be available for viewing and in most cases are sold out or would be sold at a very high price.If you are not working with a lot of money, then you would be looking for the up and coming artists. This is where you can identify them, particularly at group shows. Look for galleries which usually hold these shows and then approach the curator. They will be able to give you a clear picture of who are the upcoming ones and you can work your way from there. If you are too busy to approach galleries, check their profiles online as most artists have their own profiles published online. How much should you pay for art? This is perhaps the most difficult question to answer. 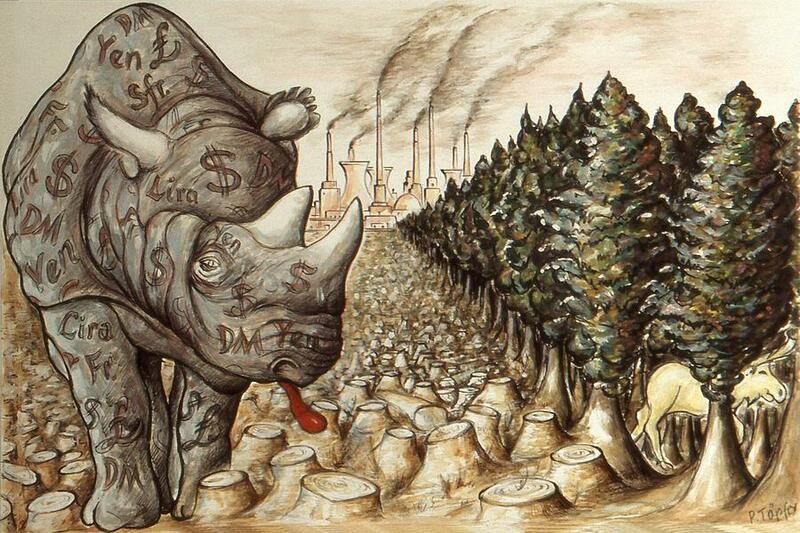 As art is subjective, so is the pricing. This means that you might be paying from hundreds to thousands and tens of thousands for a piece of art. The preceding question to ask would be to ask ‘who is the artist?’. Galleries or those who represent the artist will be able to give you a picture of the amount you are looking for based on the previous pricing. 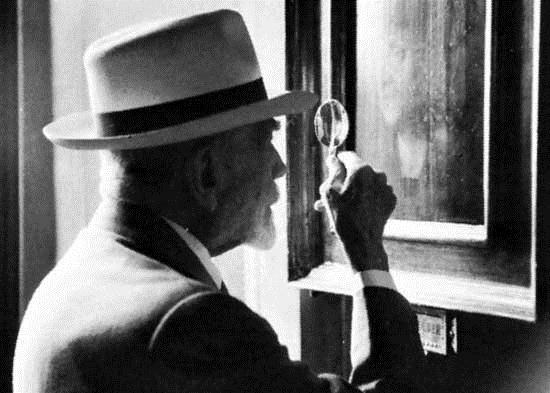 Apart from that, you must also look at the size of the painting (or sculpture). Make your own evaluations based on the material used and then based on the past works, you will be able to calculate the appropriate price to pay.